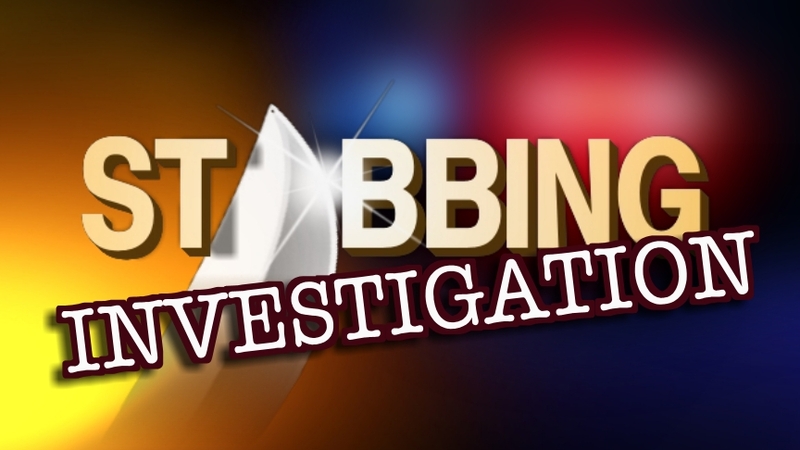 Sulphur Springs Police are investigating after a teenager was apparently stabbed on Calvert Street. The teen, who was bleeding heavily outside of a car, was transported to a hospital in Plano where he was last listed in stable condition. No arrests have been made, but a possible suspect has been identified.